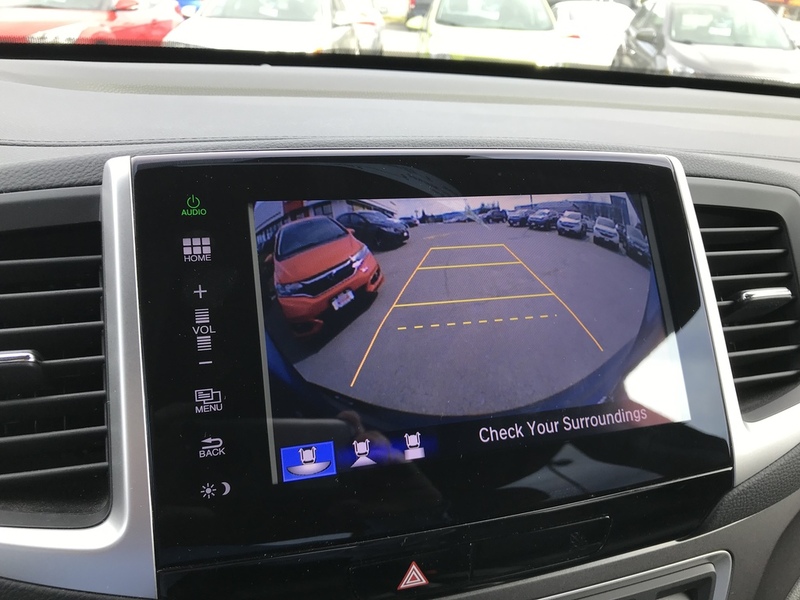 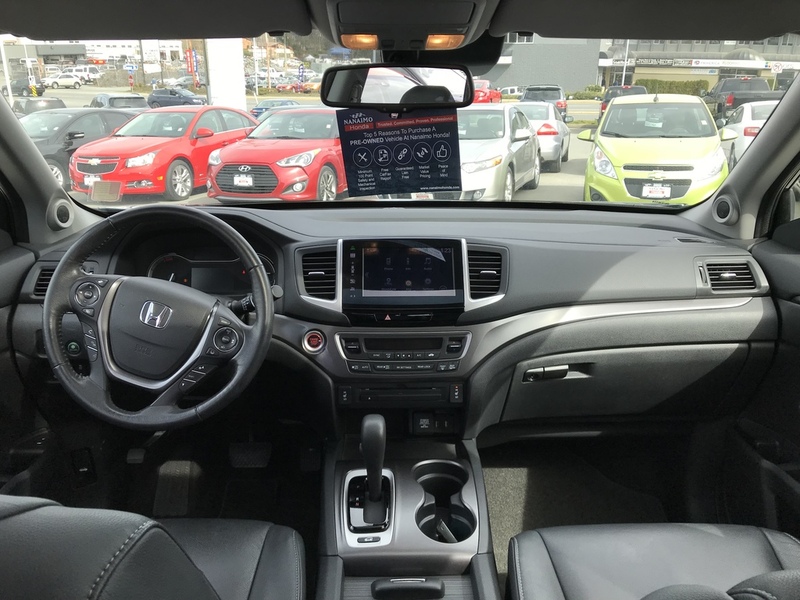 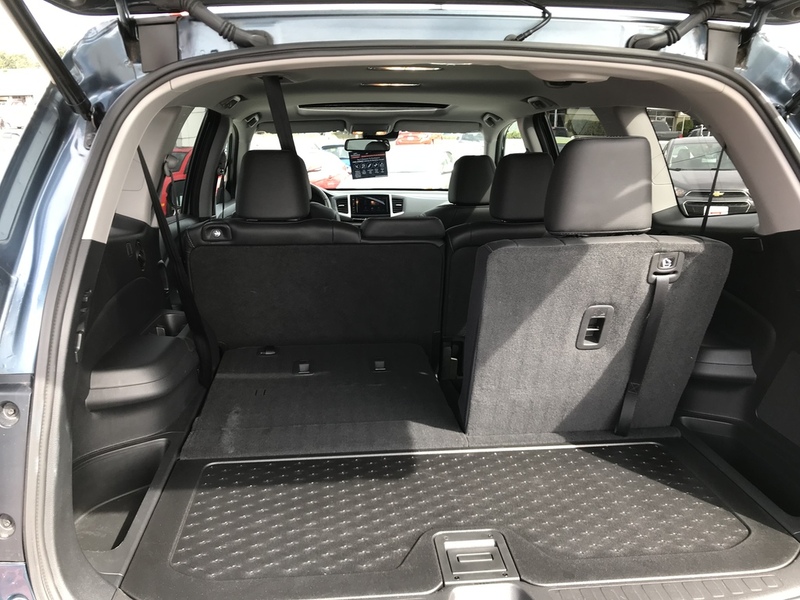 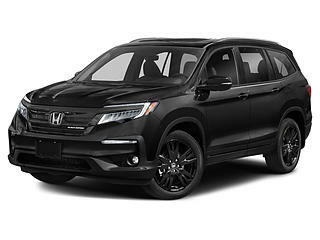 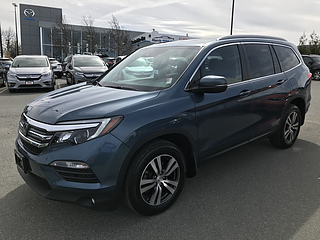 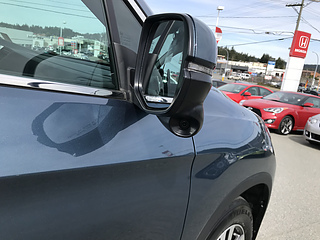 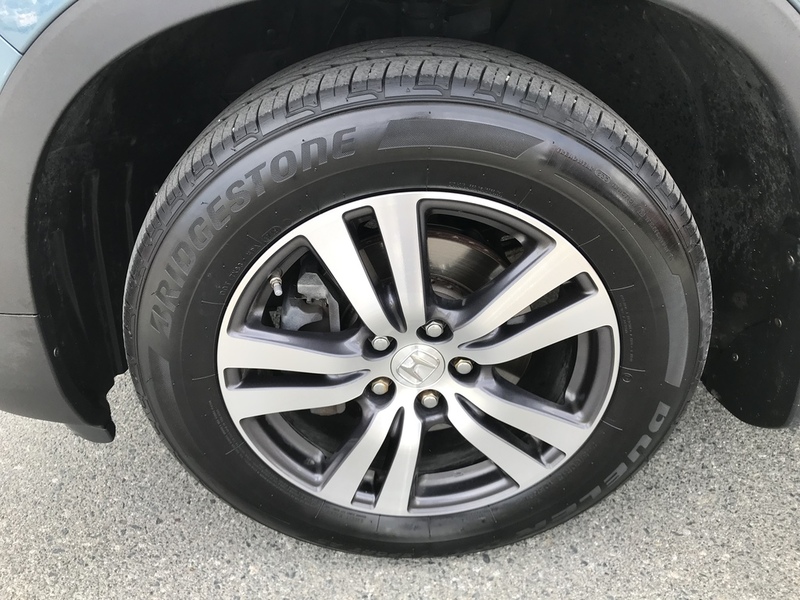 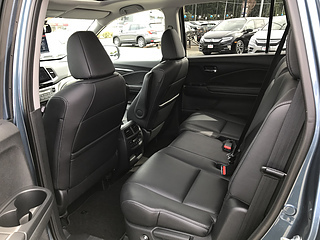 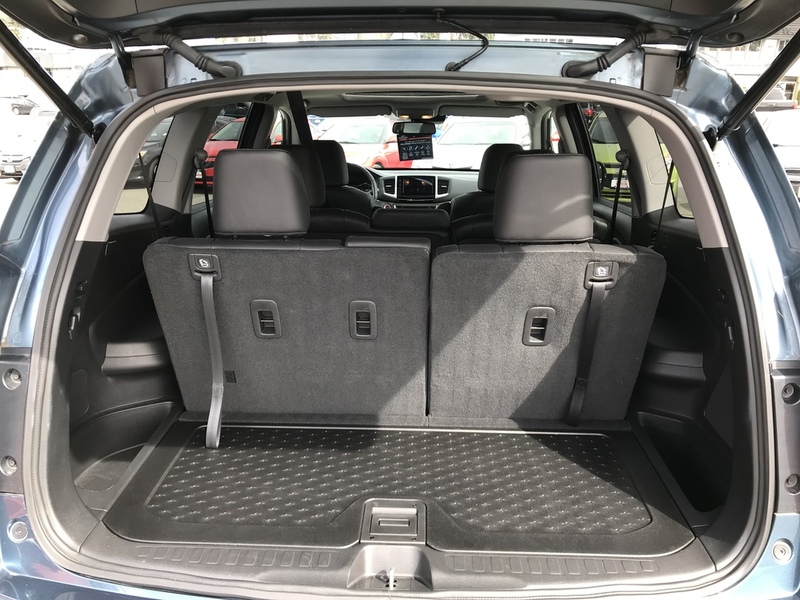 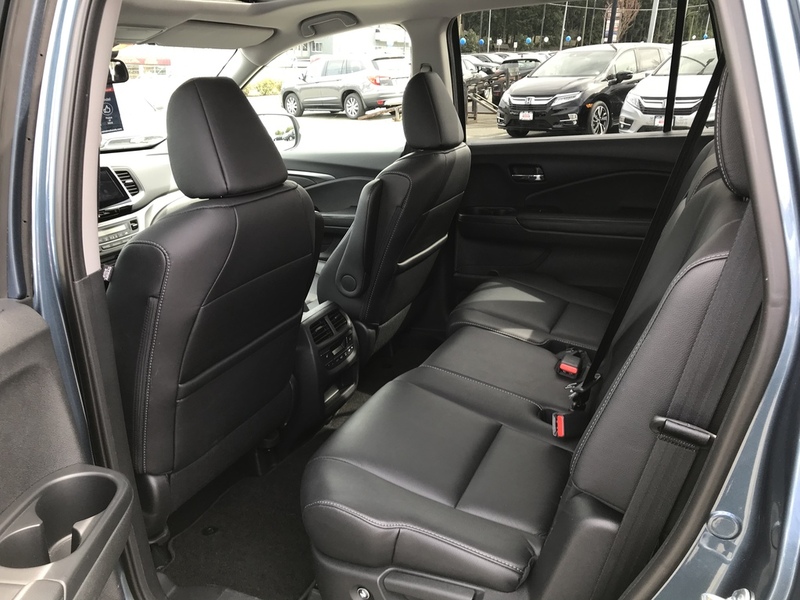 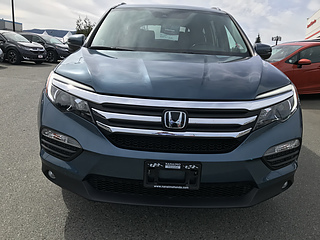 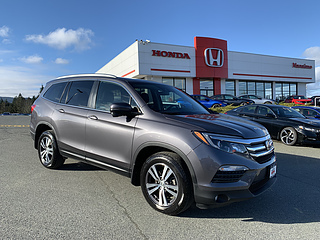 This immaculate 2016 Pilot EX-L has a perfect history. 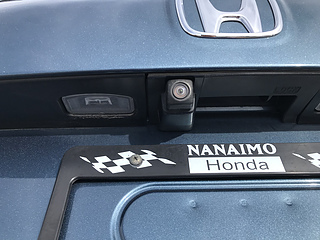 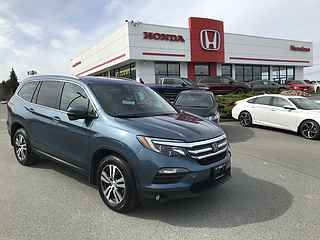 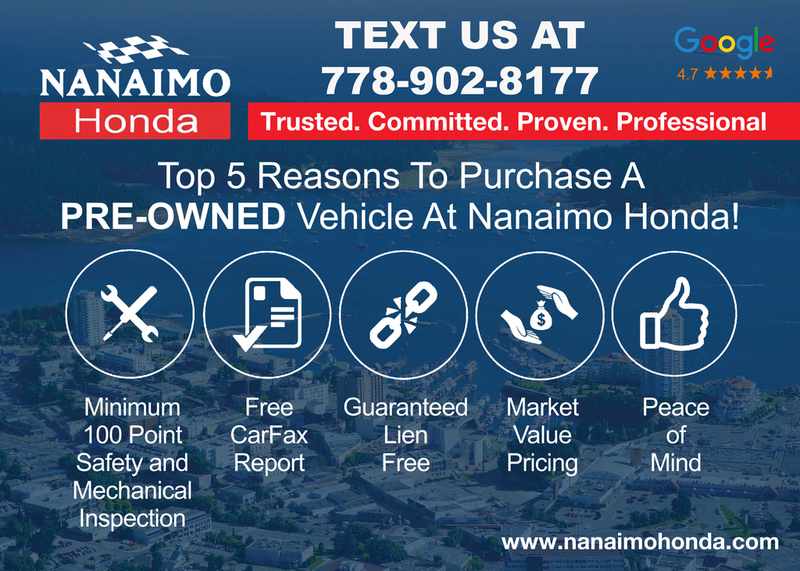 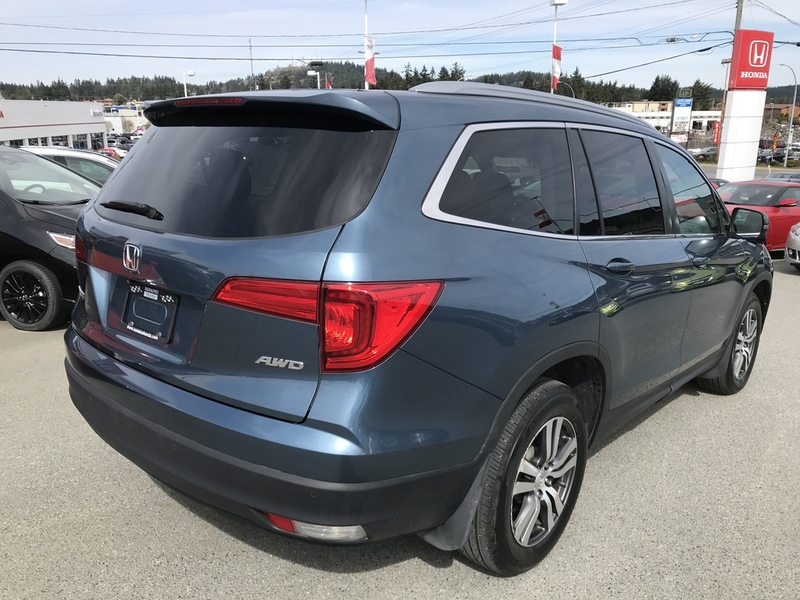 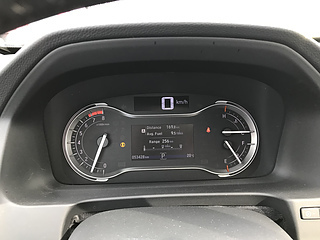 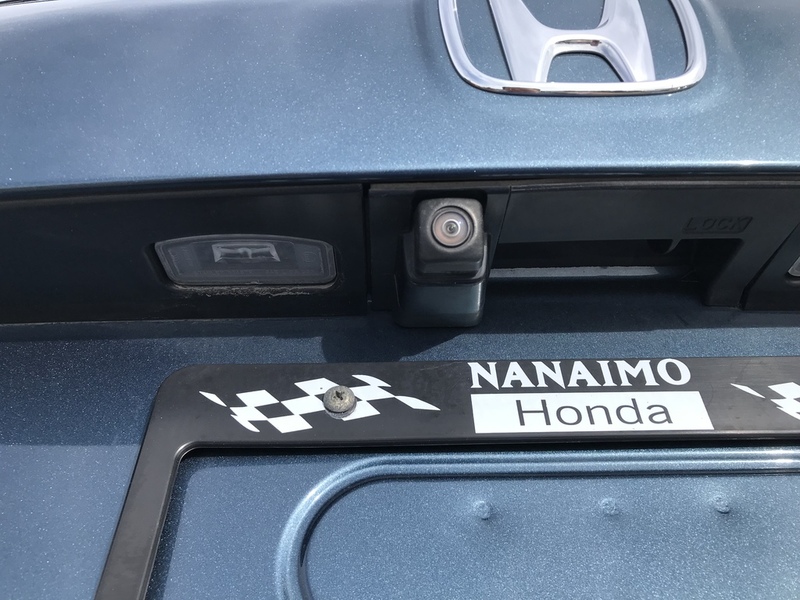 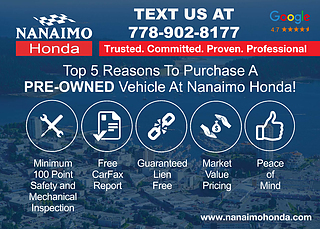 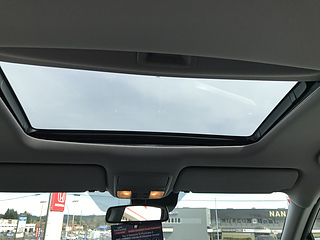 Bought and serviced at Nanaimo Honda, no accidents and low low kms! The Pilot brings the ability to comfortably carry 8 passengers and your stuff. 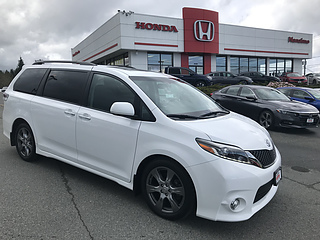 The EX-L trim has leather seating, moon roof, heated seats, lane watch camera and a bunch of other nice features. 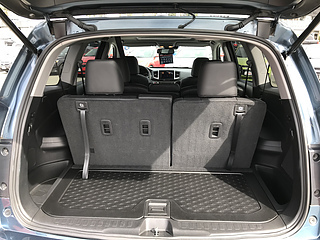 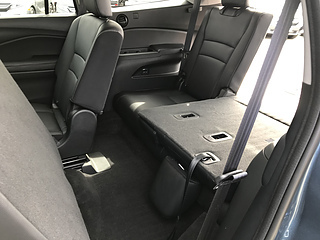 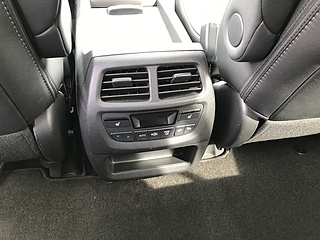 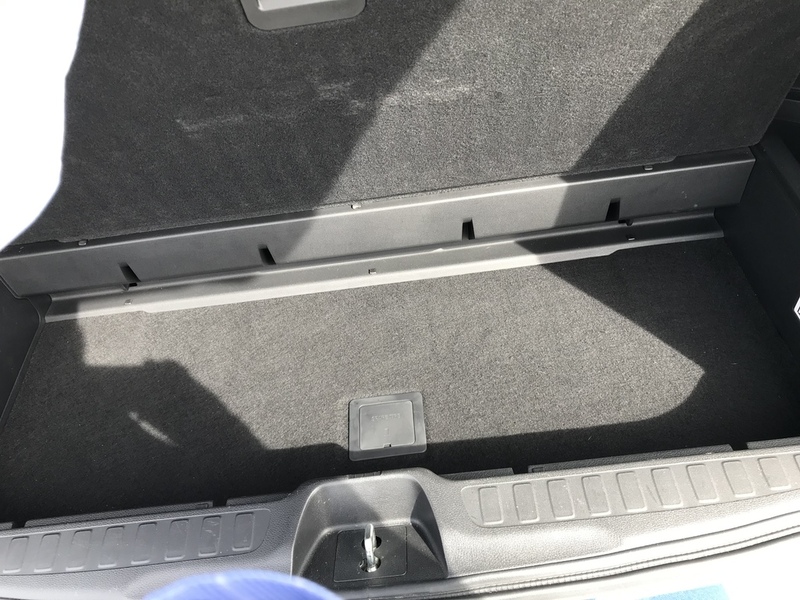 With the sliding second row it is easy for the passengers to access the very back seats. 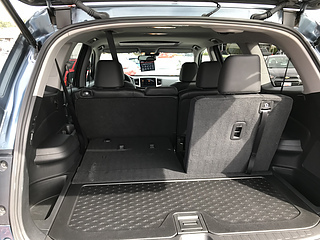 With all of the seats folded down their is a massive flat load floor to easily move your bigger stuff. 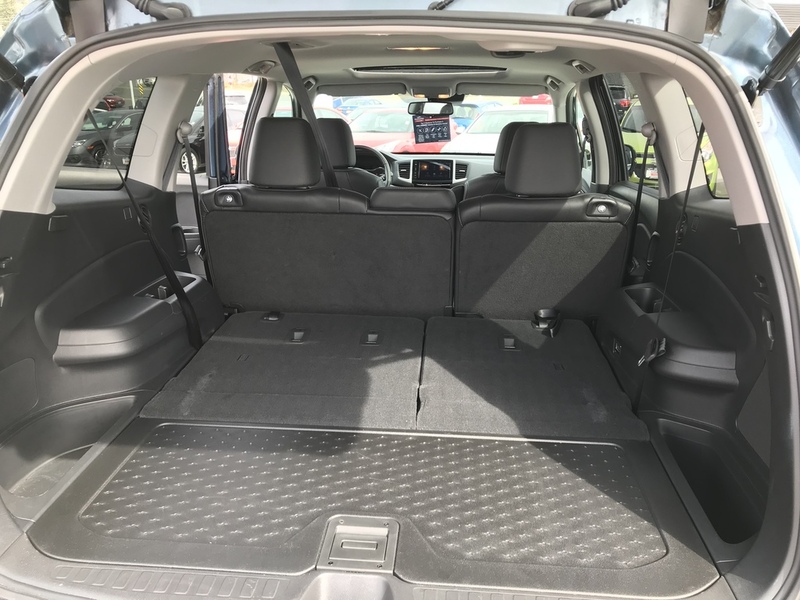 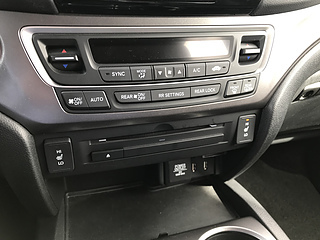 Ultimate peace of mind in a used family SUV. 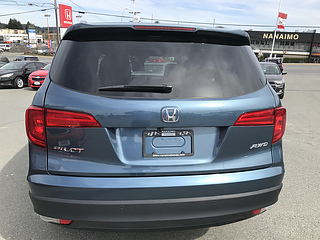 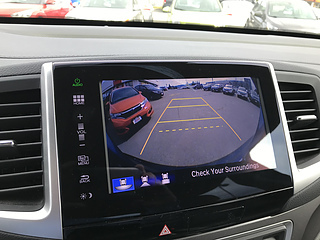 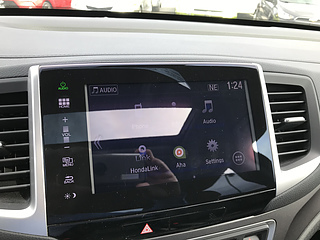 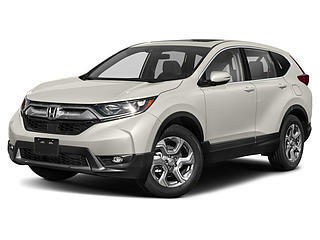 Inspected by our licensed technicians and Honda Certified.